Nothing beats experiencing the great Dubai desert on board a KTM . Our tours are delivered at a world class level, with KTM Bikes we strive to deliver the ultimate and very best in Off Road KTM Dubai Adventure! Imagine a full day of KTM dirt bike riding with no worry of running out of gas, getting lost, trying to figure out which route to take or servicing your bike at the end of your ride. You’re right, it sounds too good to be true! If you want to be outdoors having a good time, why not let someone with expert knowledge plan your dirt bike ride for you? 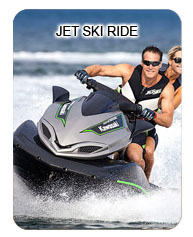 Visit us for exciting yet stress-free riding. 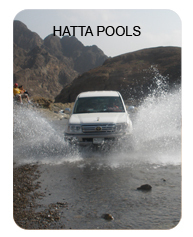 We will put together a specialized route to meet your needs and requirements. If you just want to rent a KTM bike, you can choose from our range of well-maintained dirt bikes. We also provide dirt bike gear rentals. 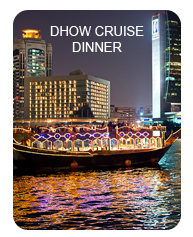 If you prefer, we can take you on a private guided tour, the possibilities are limitless! 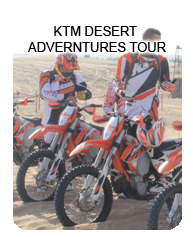 Whether dirt bike riding is just an occasional hobby or you’re an motorbike enthusiast, KTM Dubai Adventure will make sure you have the best off road experience! 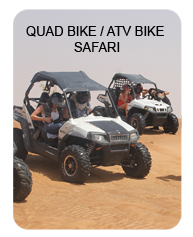 Copyright © 2015 Desert Sand Dune Safari Dubai - (Red Dunes Dubai). All Rights Reserved.